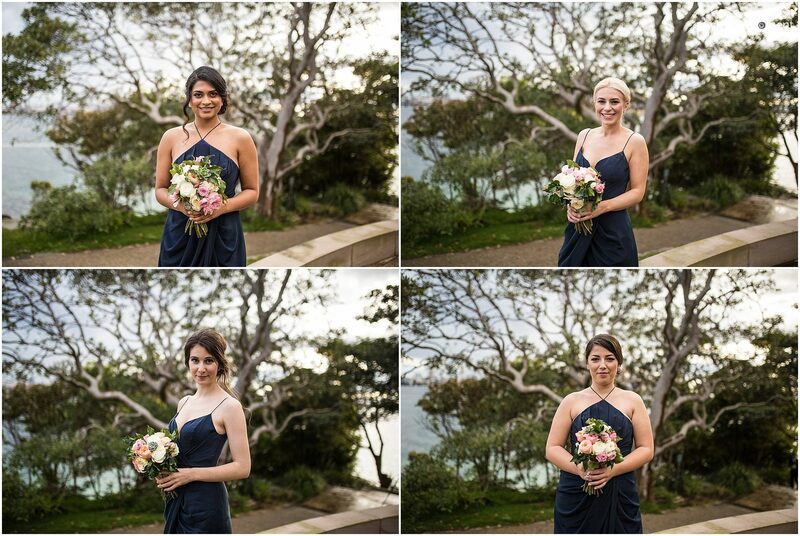 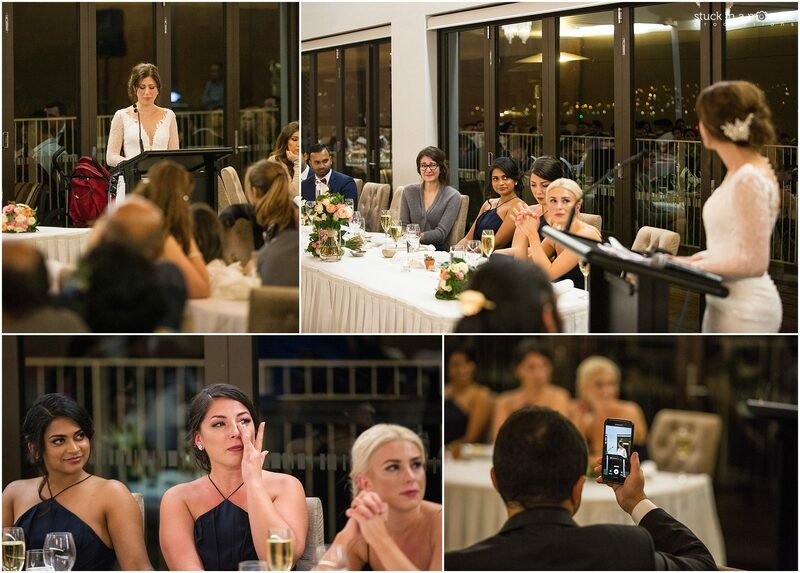 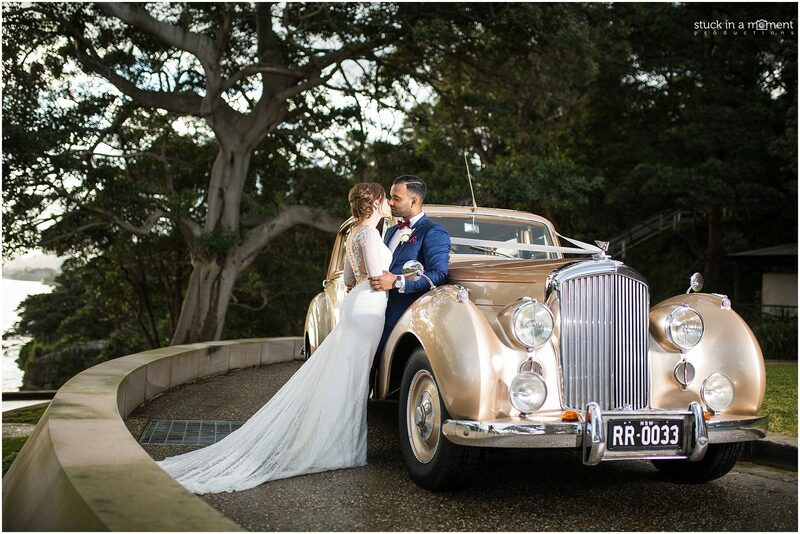 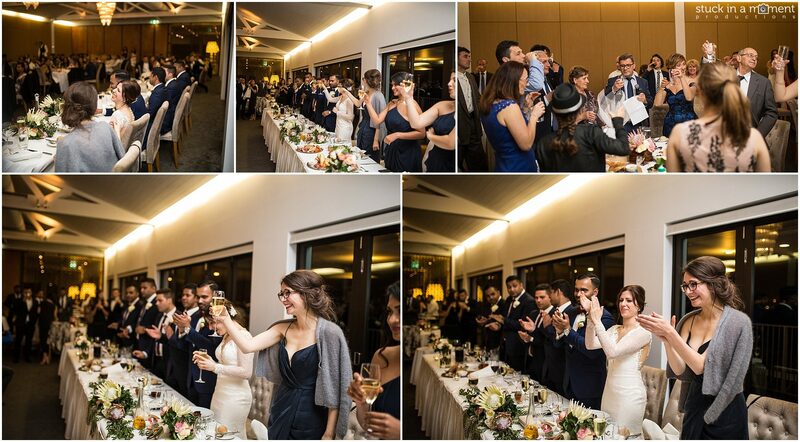 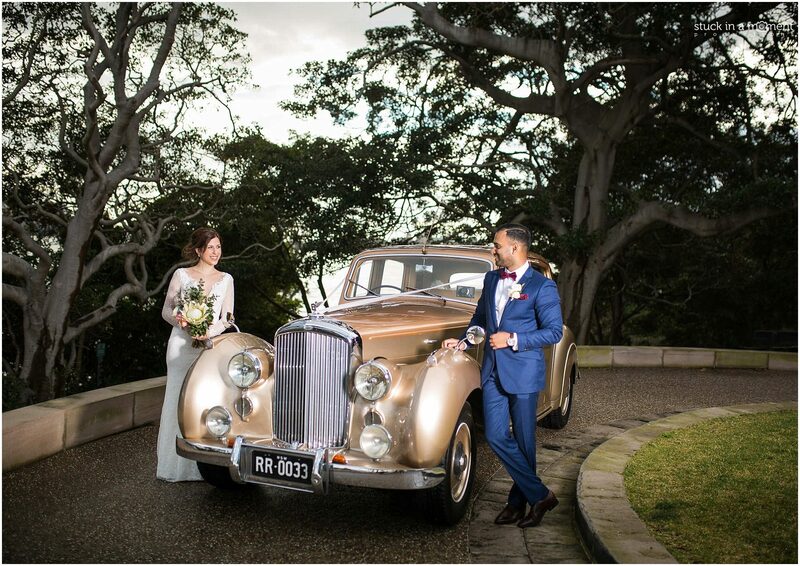 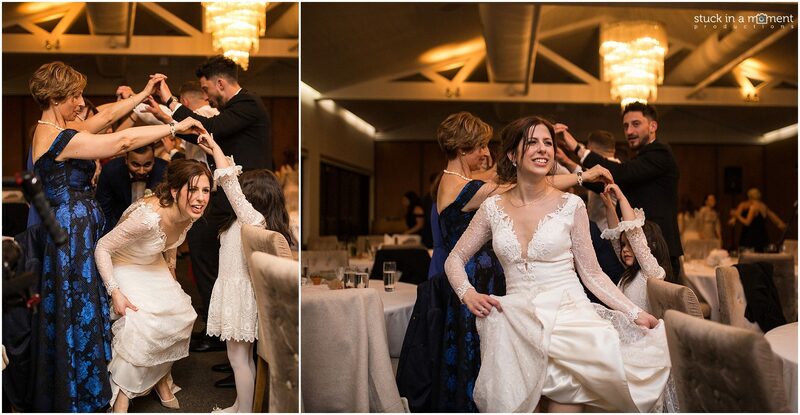 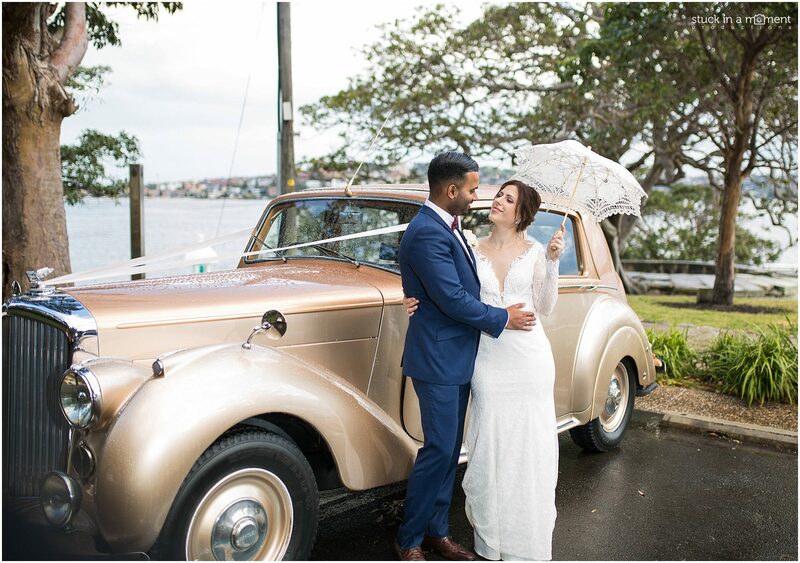 First wedding of the Sydney spring season was a mate’s and a fellow wedding film maker’s so there was a bit of anxiousness about getting it right! 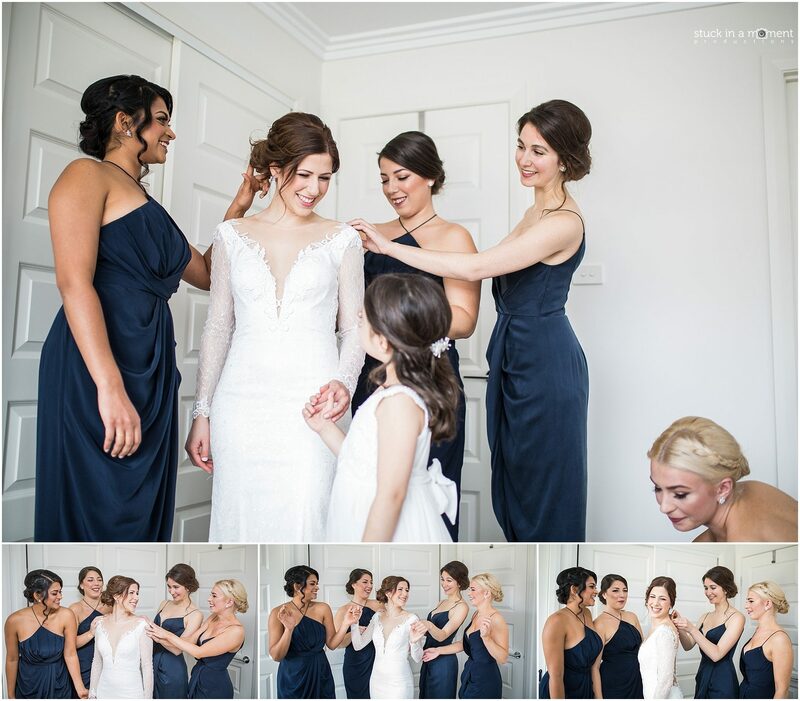 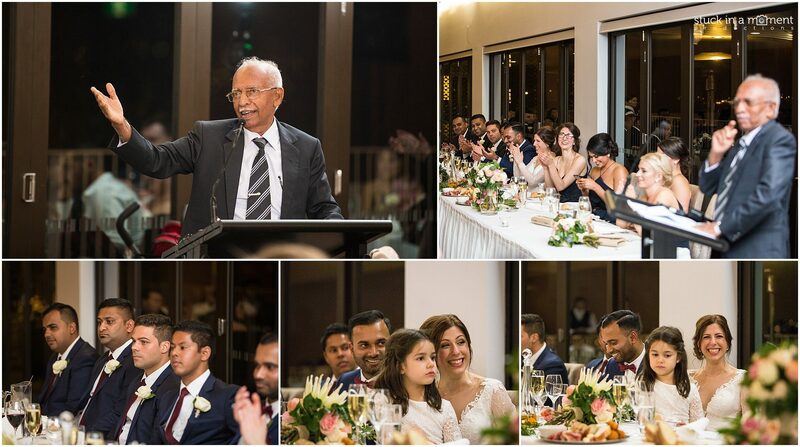 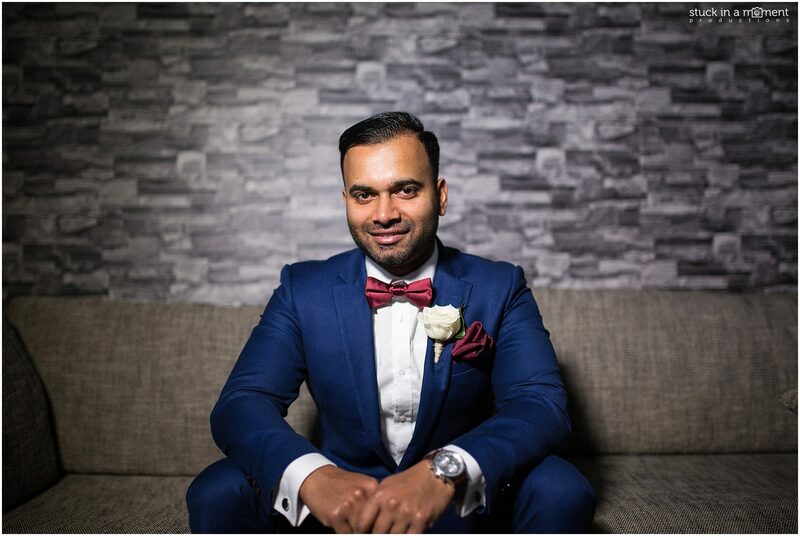 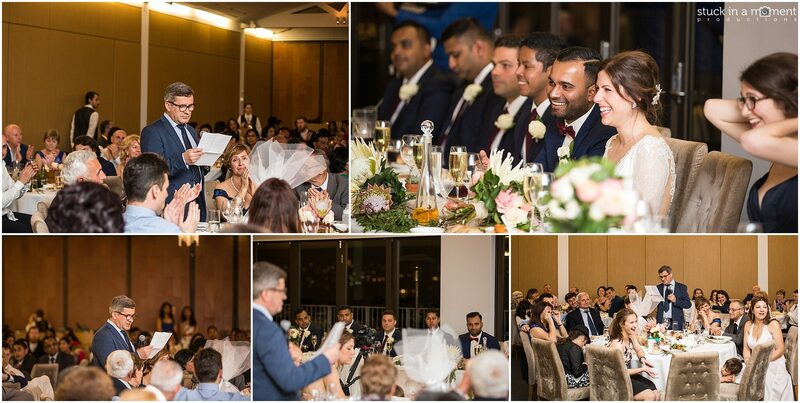 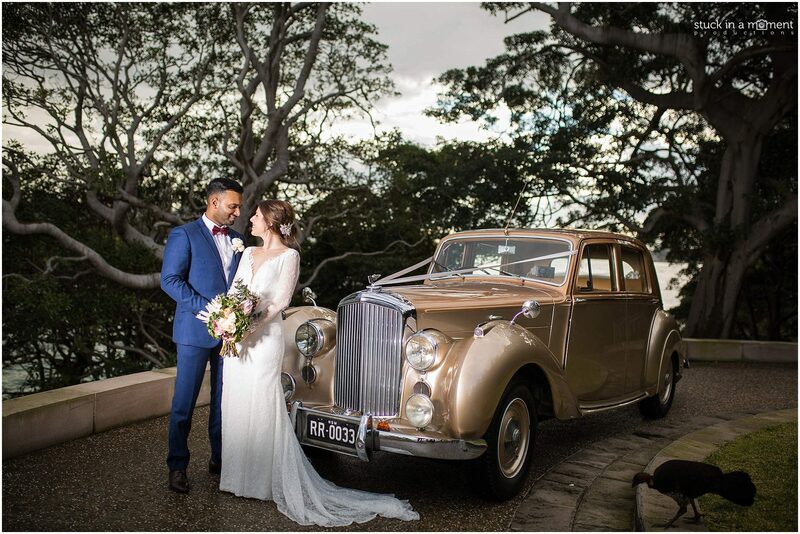 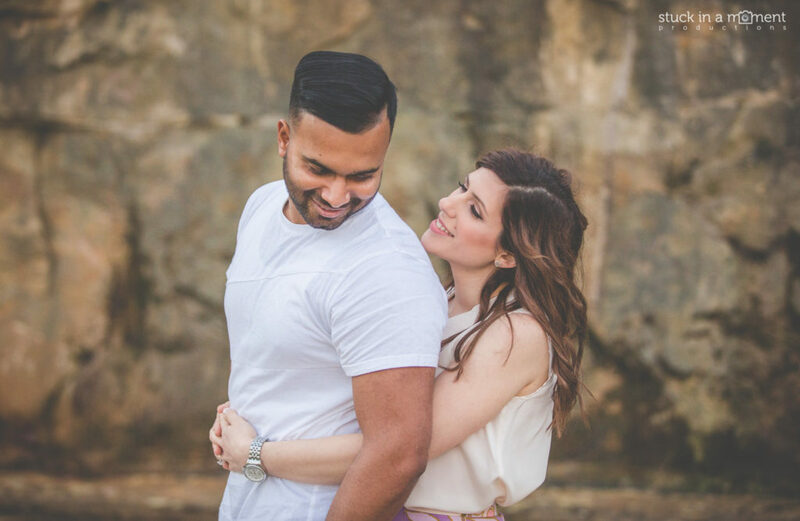 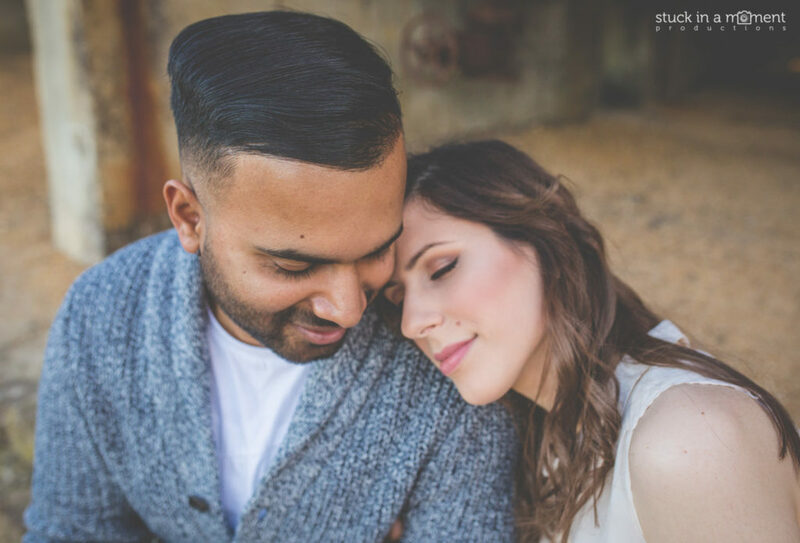 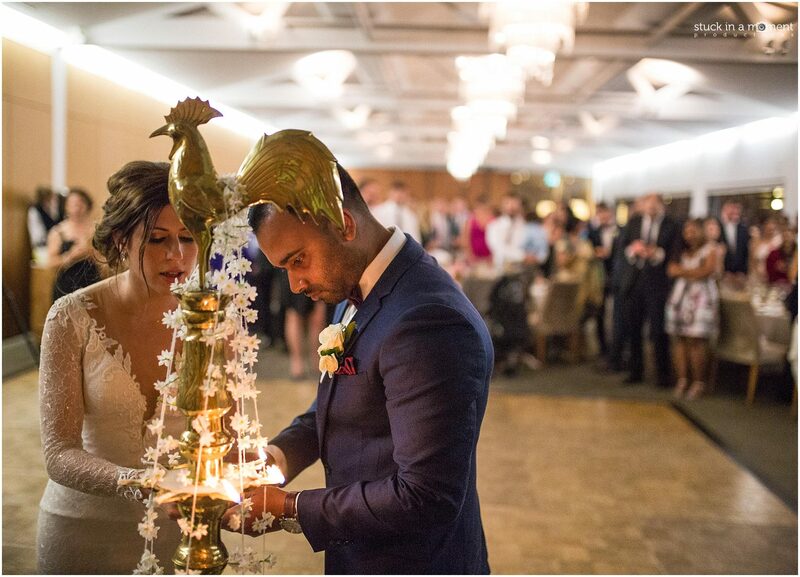 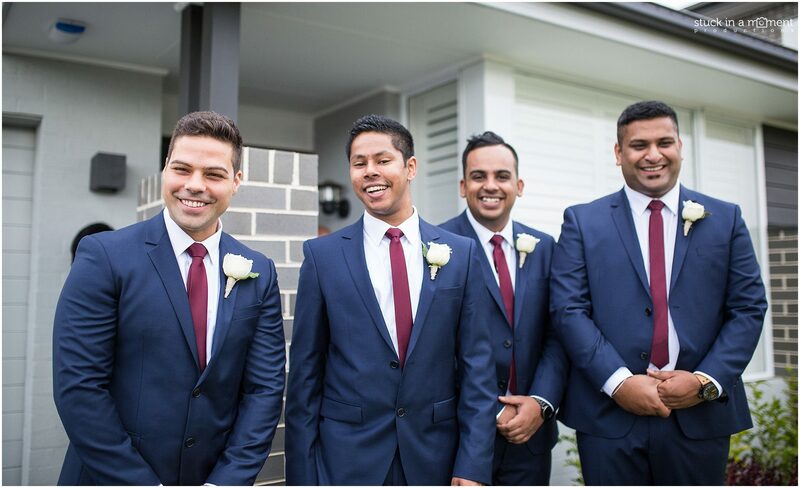 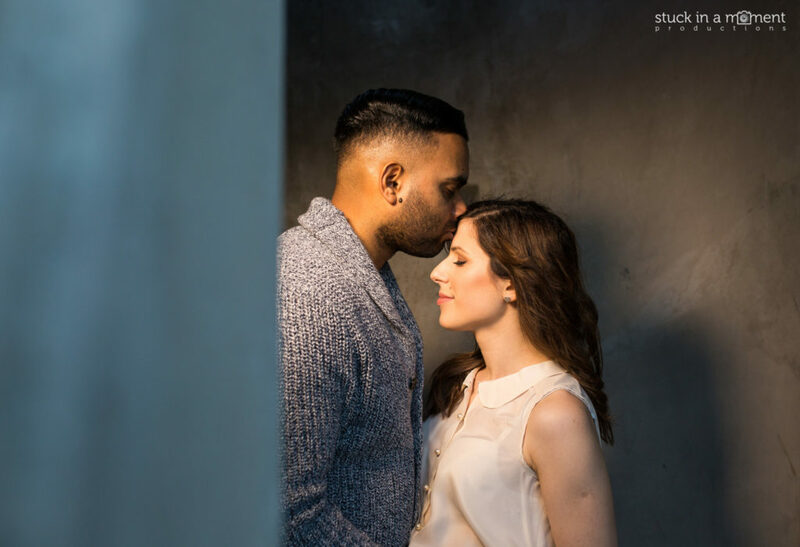 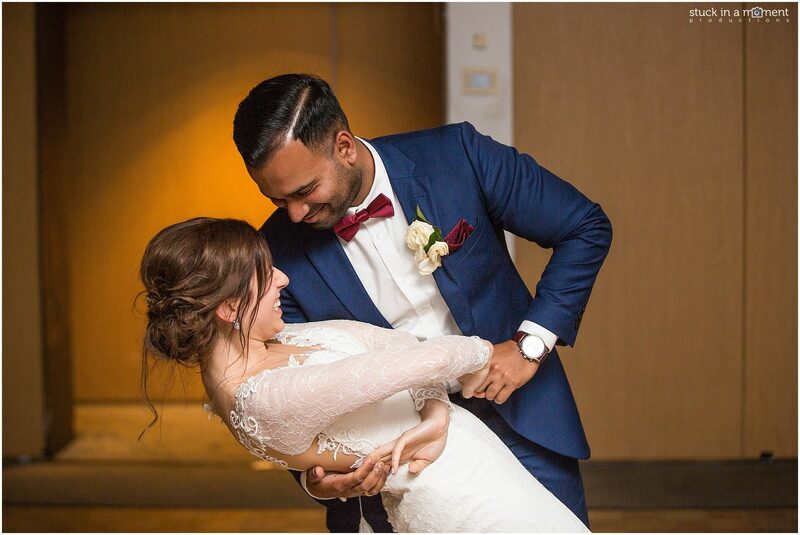 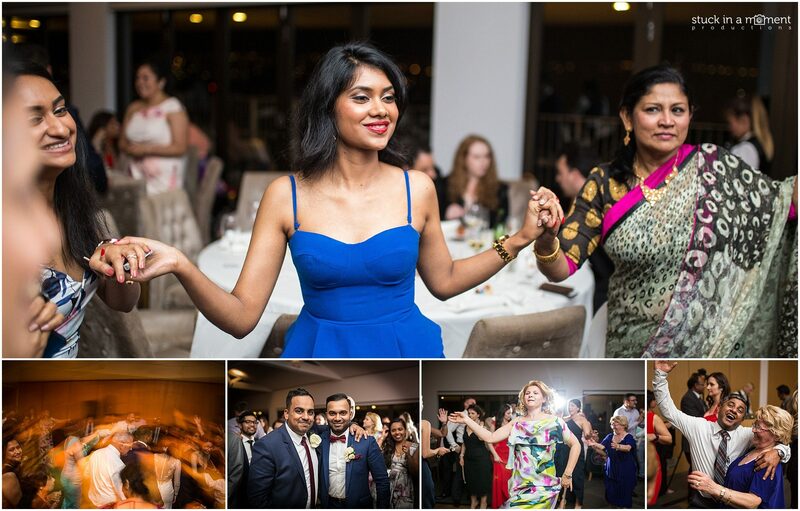 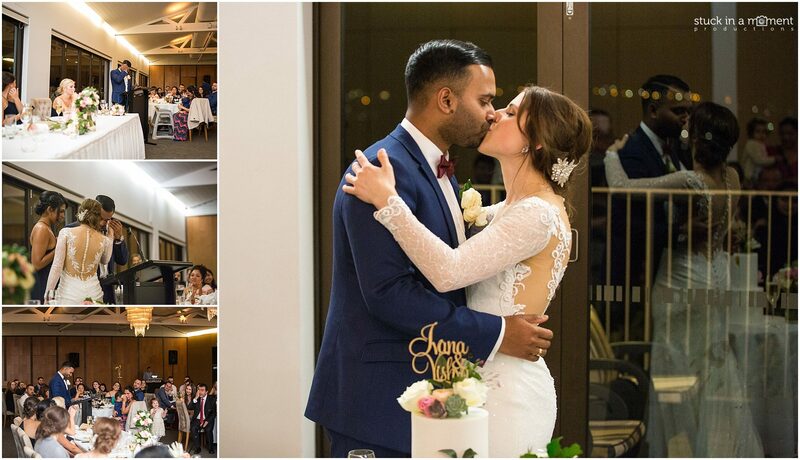 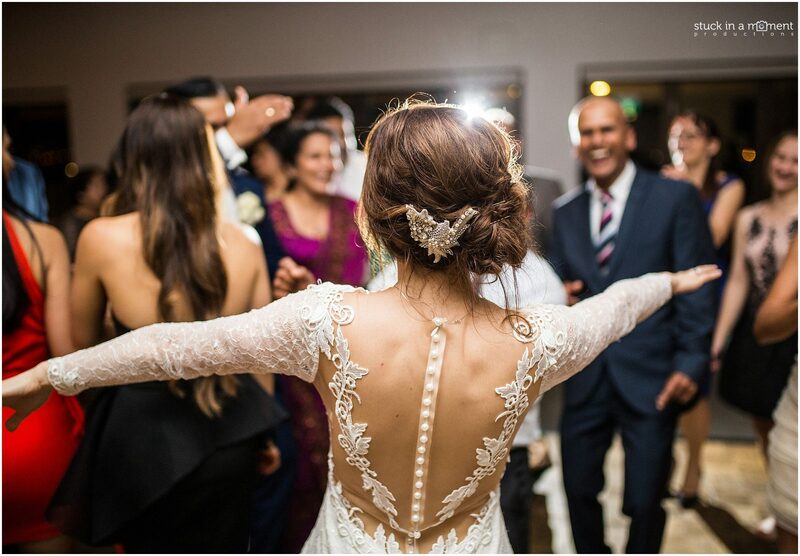 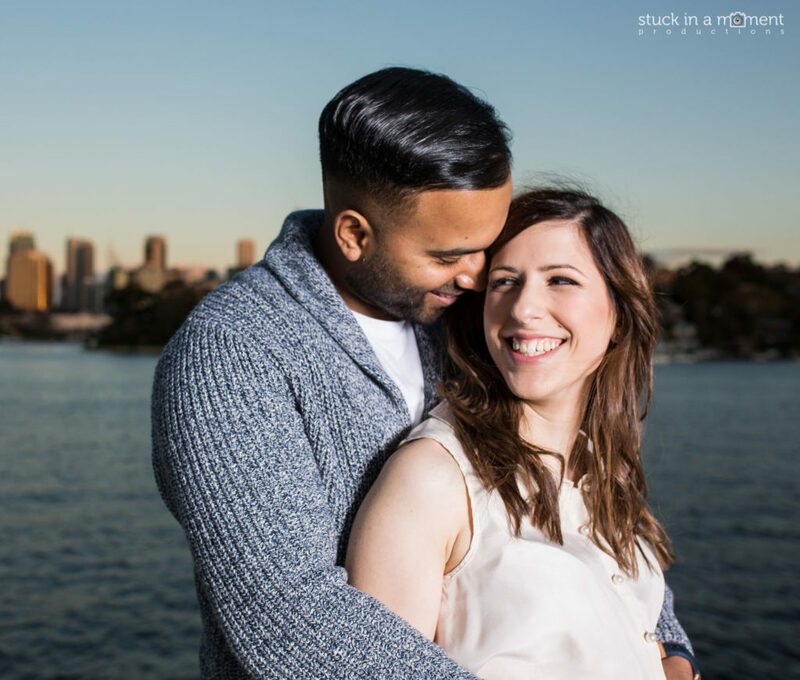 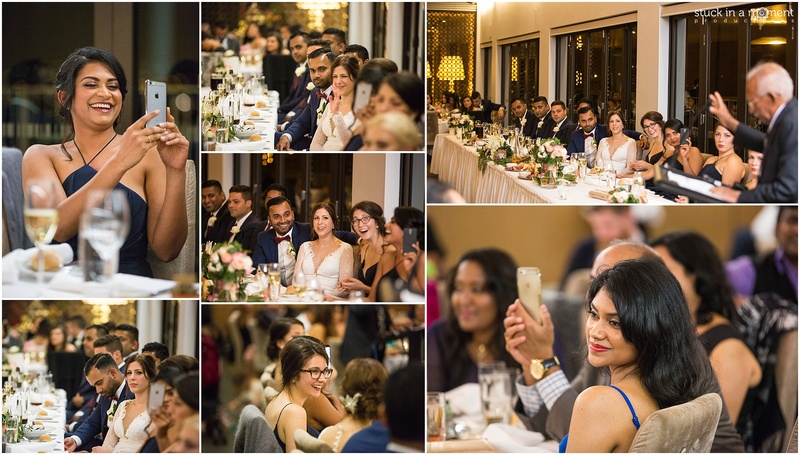 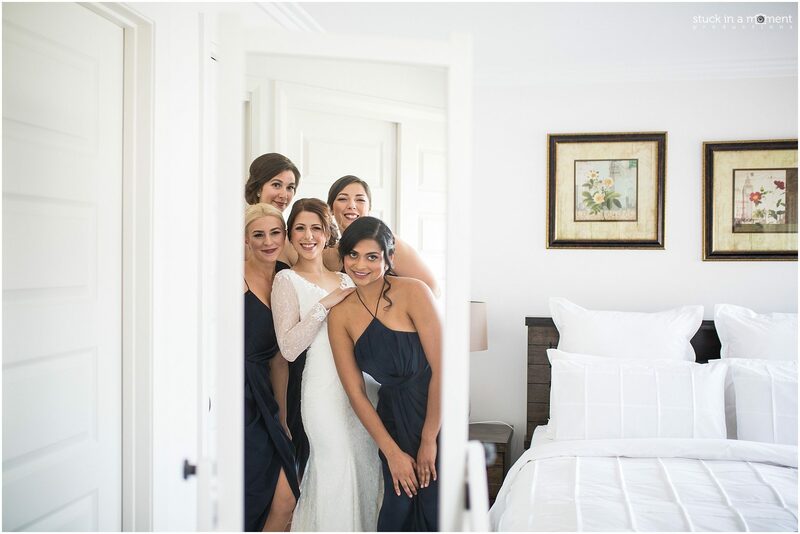 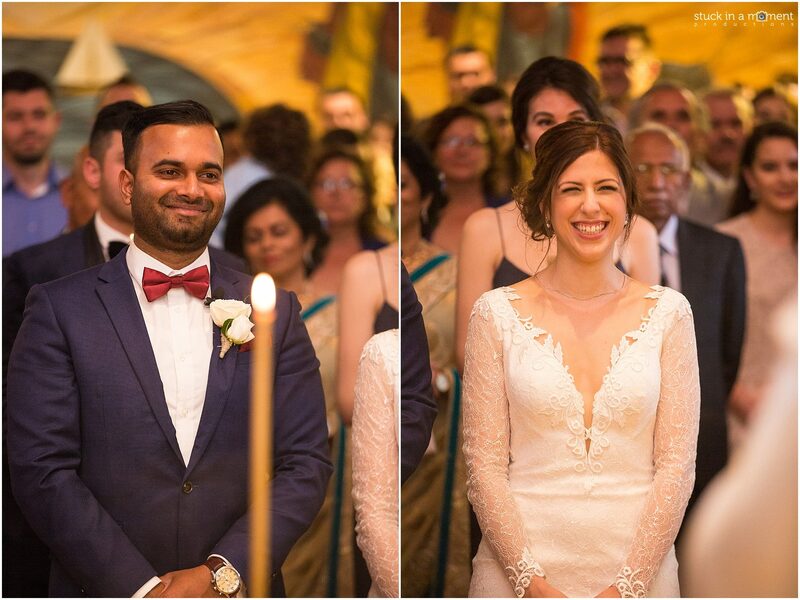 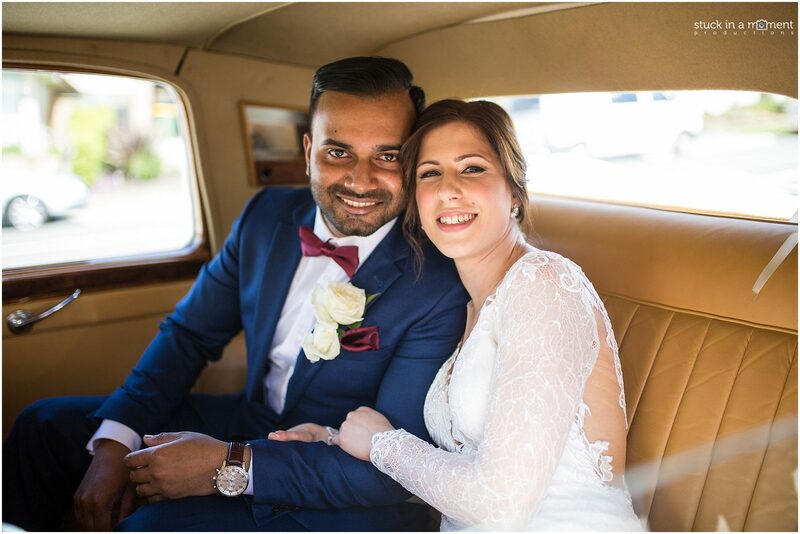 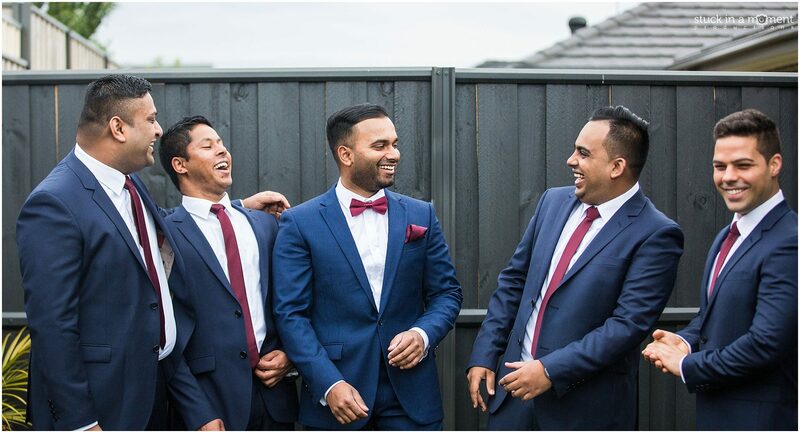 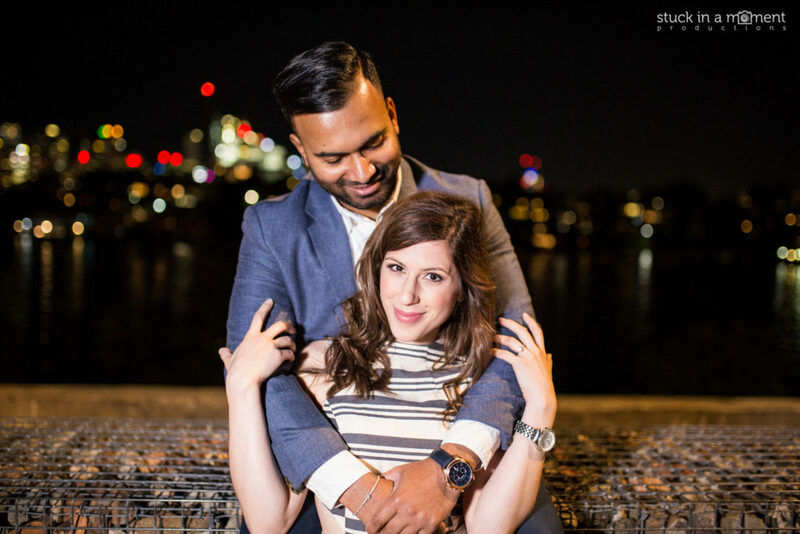 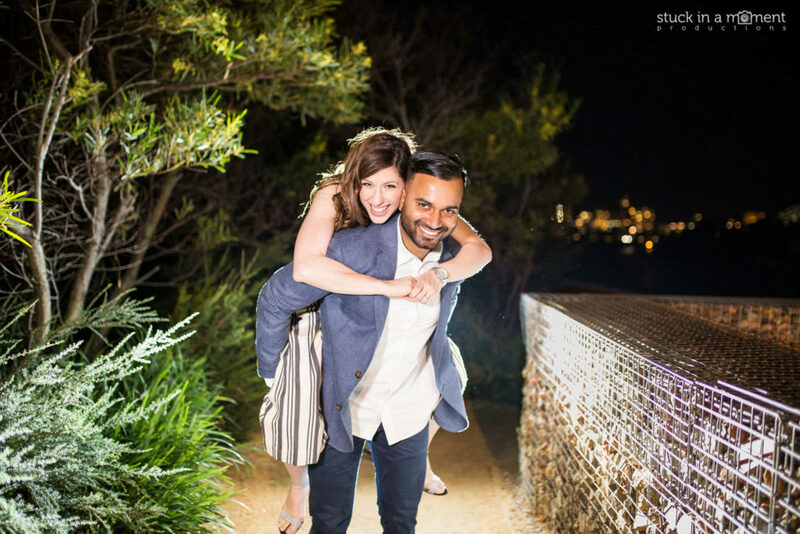 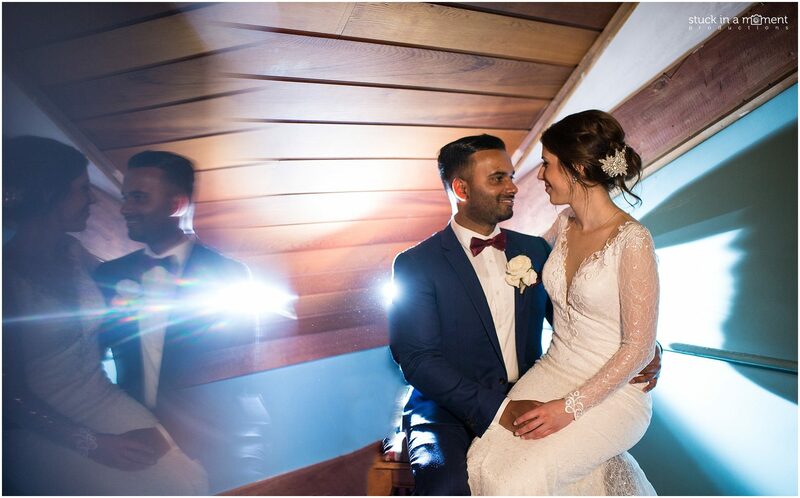 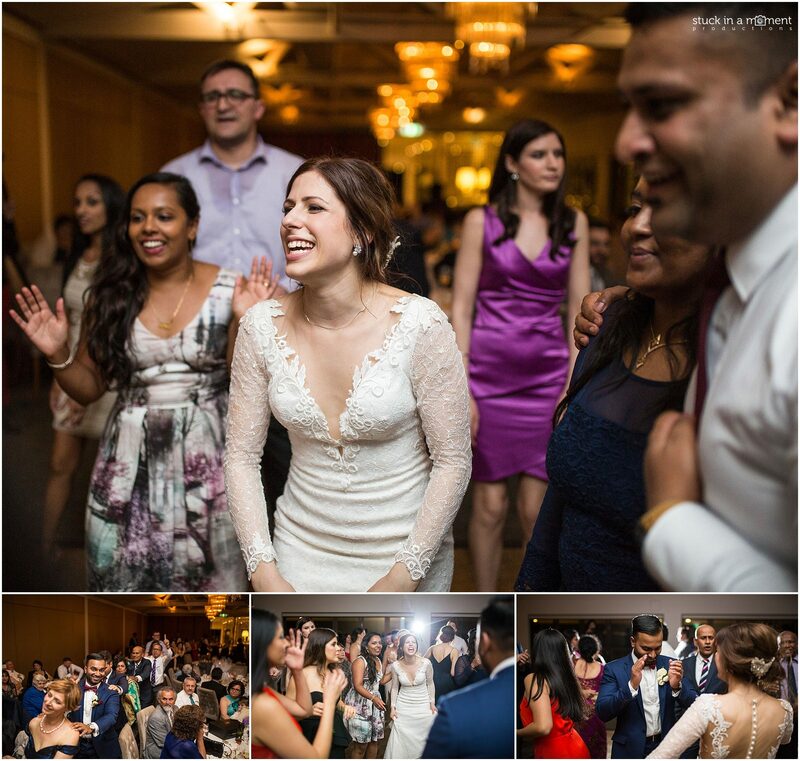 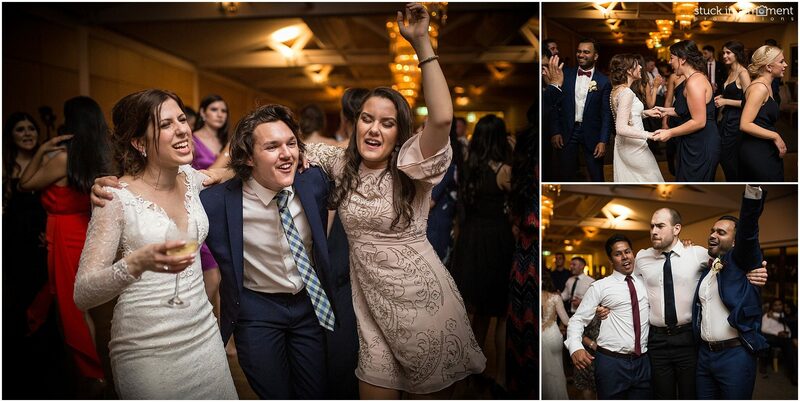 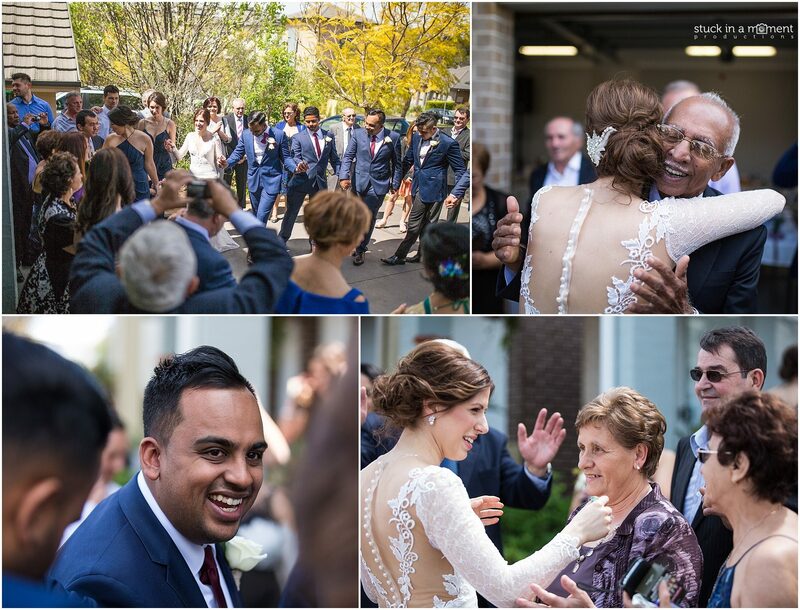 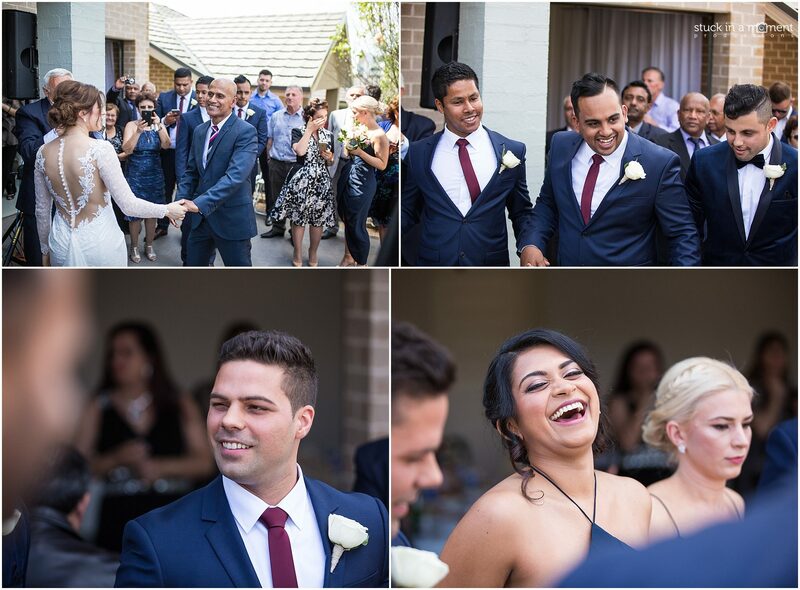 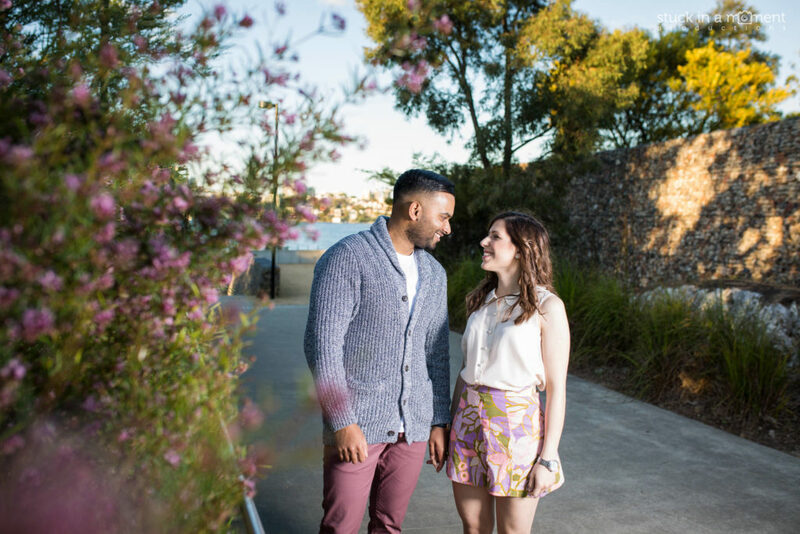 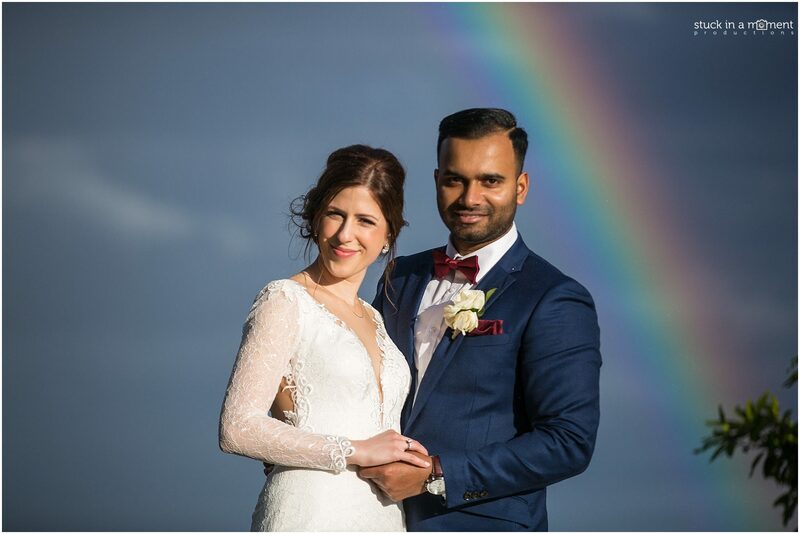 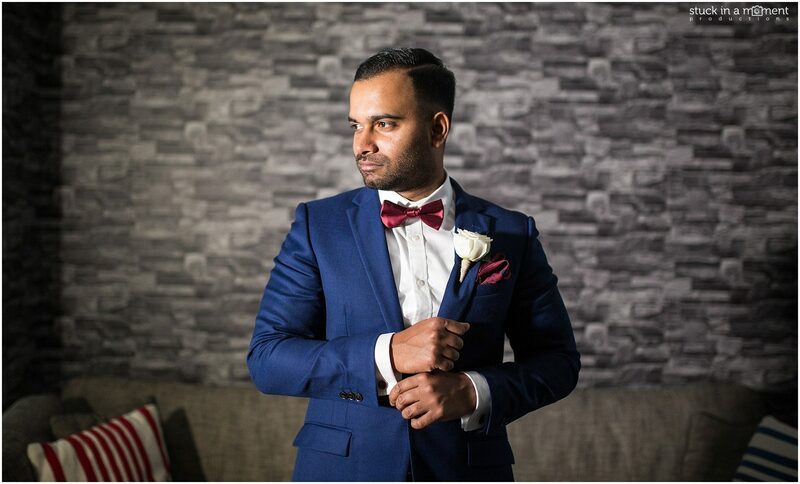 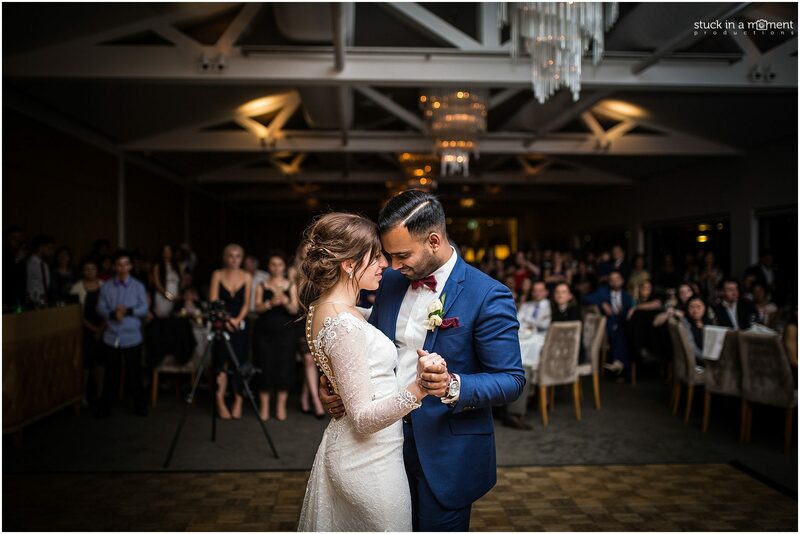 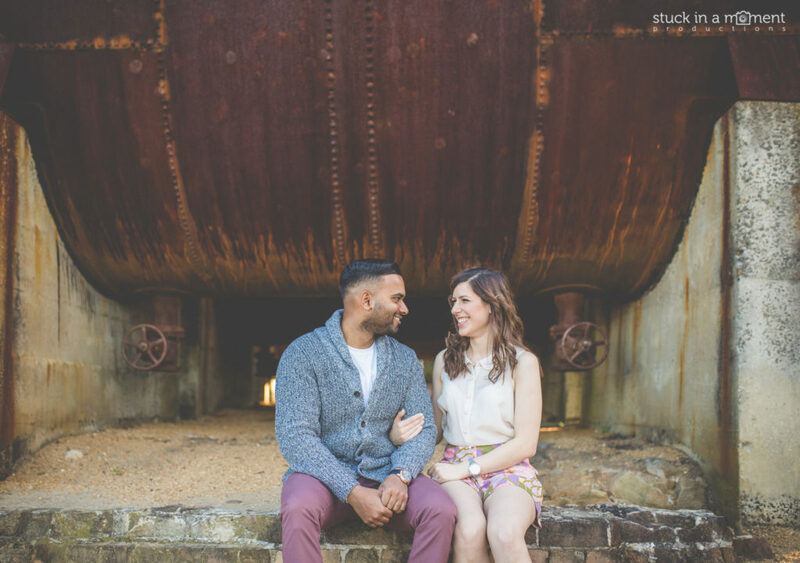 I’ve worked with Vish and one of his groomsmen Sumeet at a couple of weddings before and we’d got along real well from the start so whilst nervous, I was very excited about the opportunity to cover Ivana and Vish’s wedding celebrations. 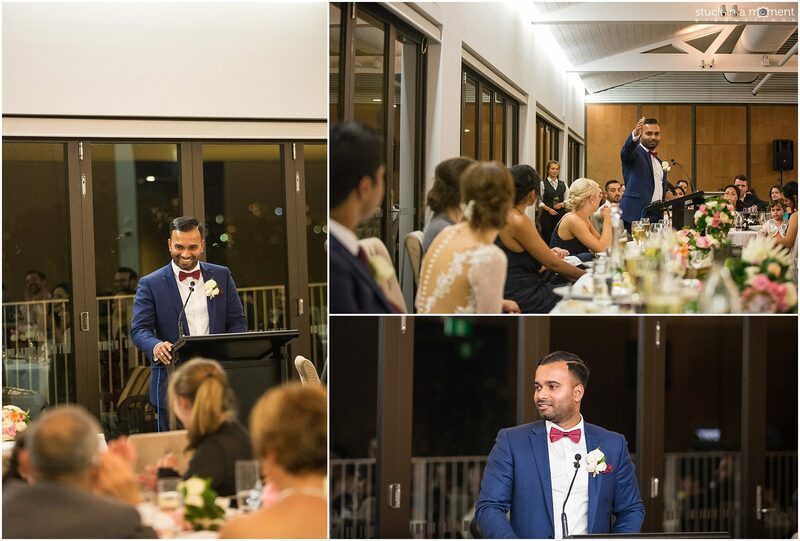 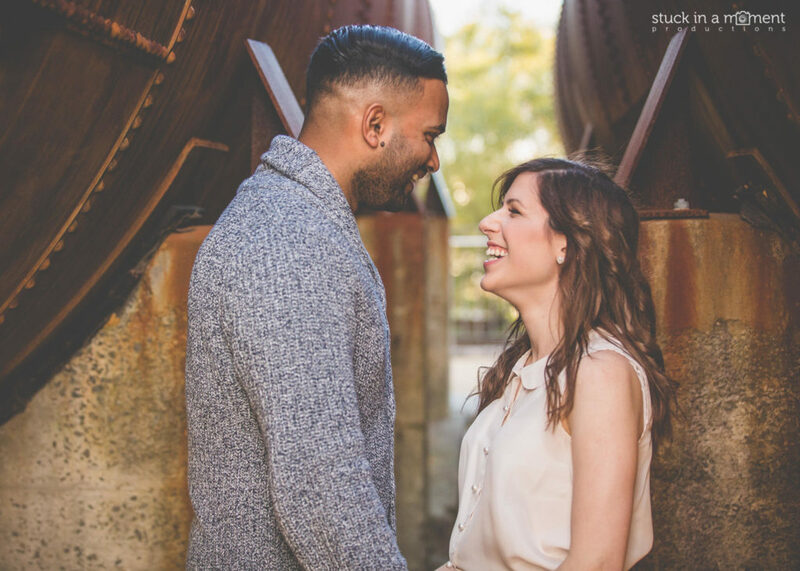 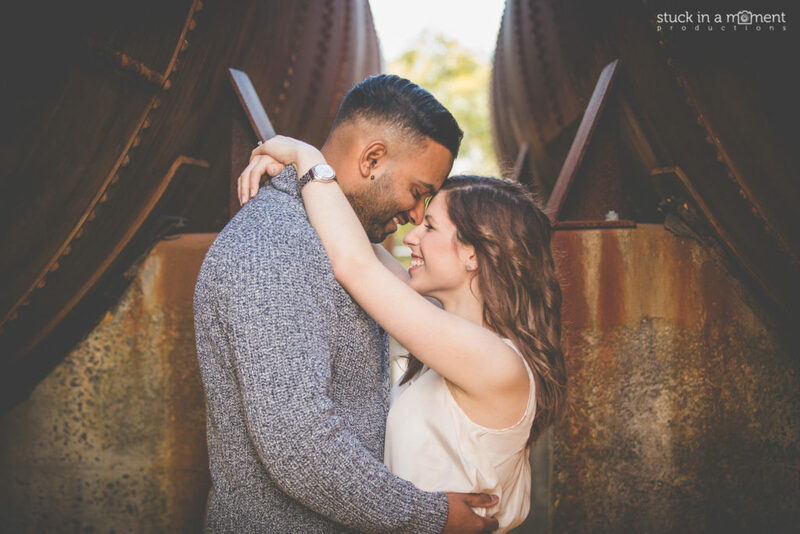 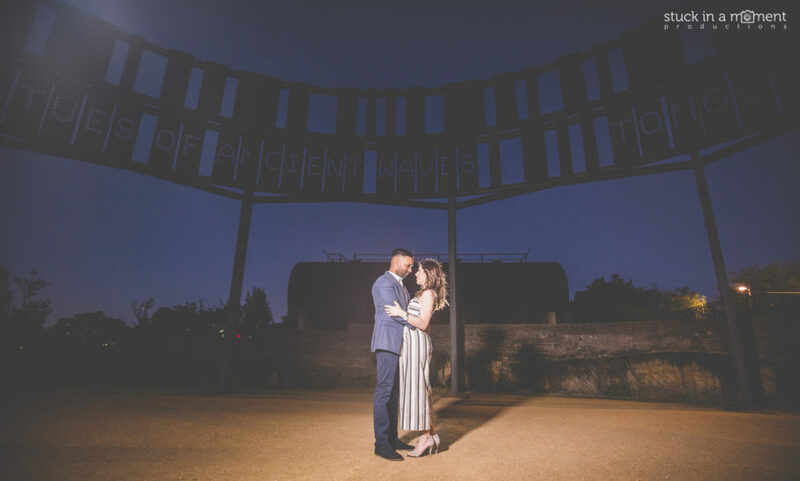 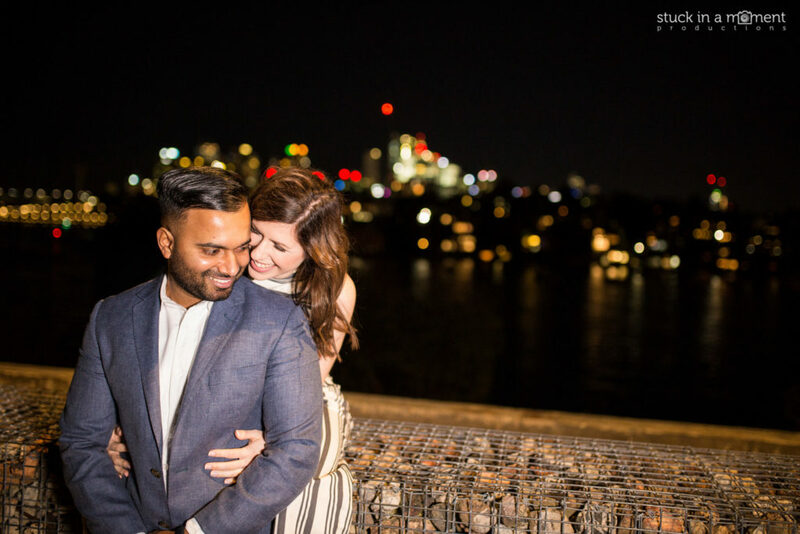 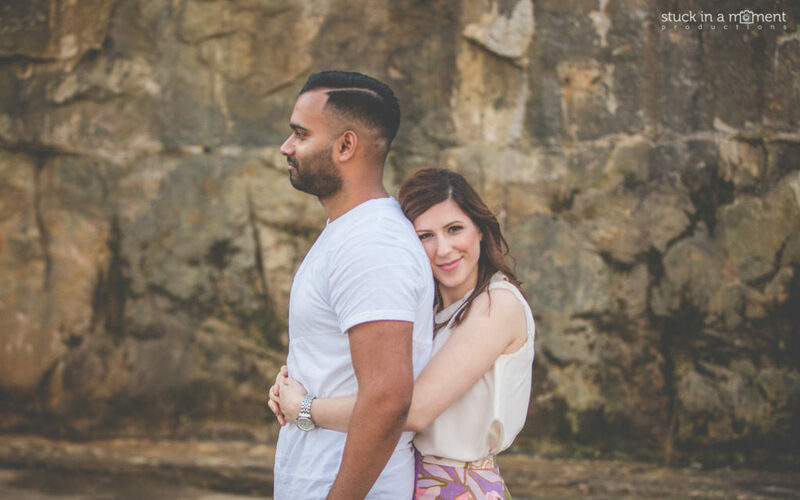 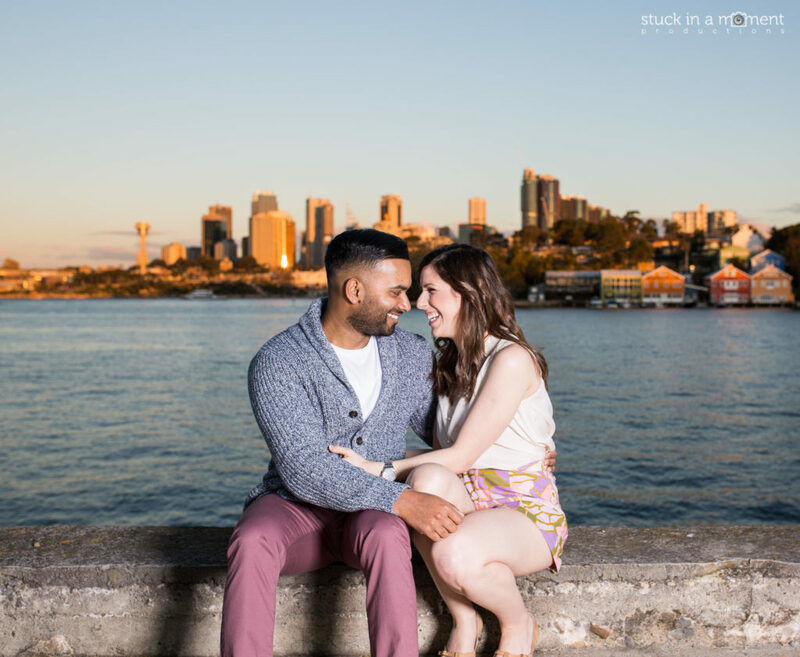 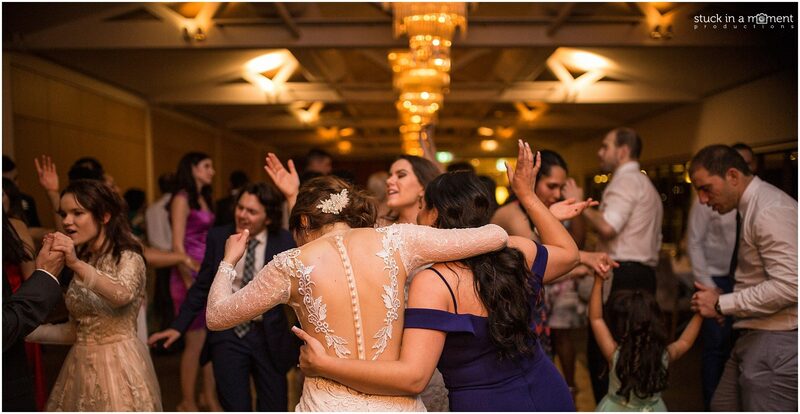 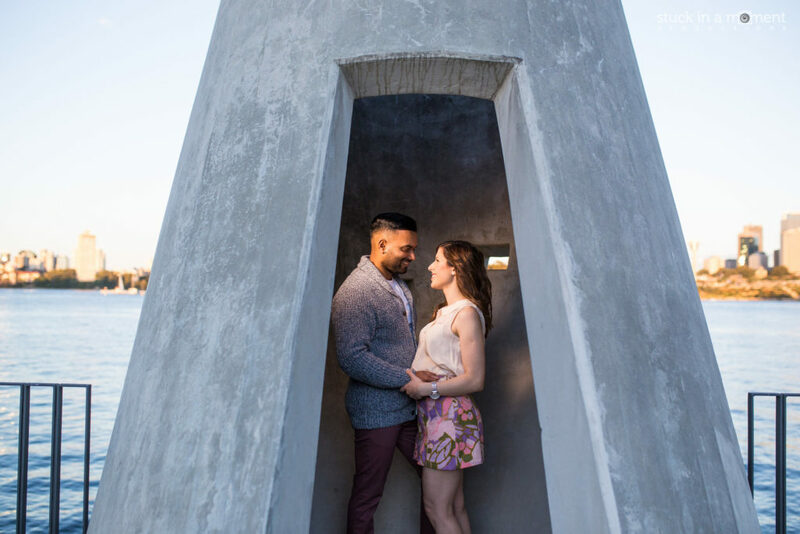 Vish rang me earlier this year asking me if I was available to cover his wedding celebrations to his long standing girlfriend Ivana and I right away said yes! 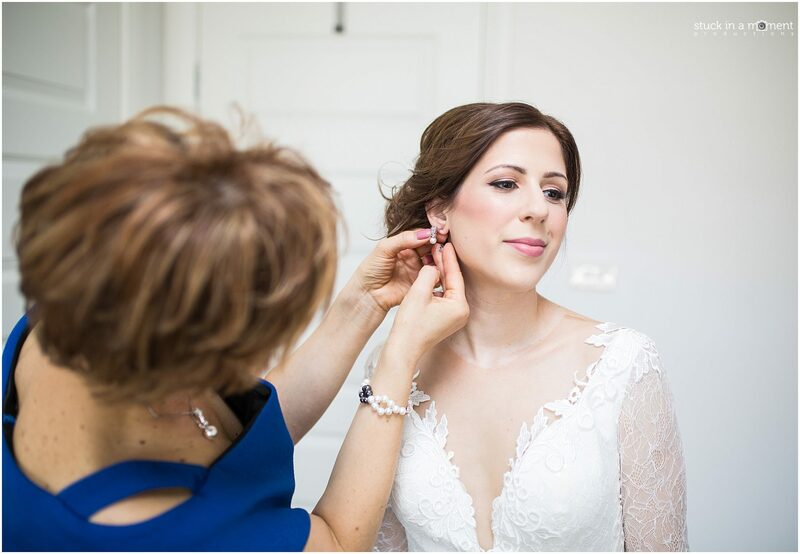 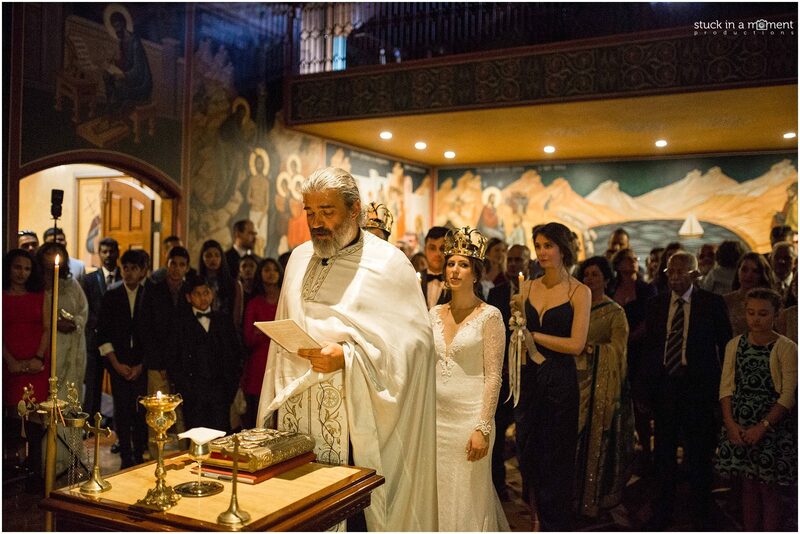 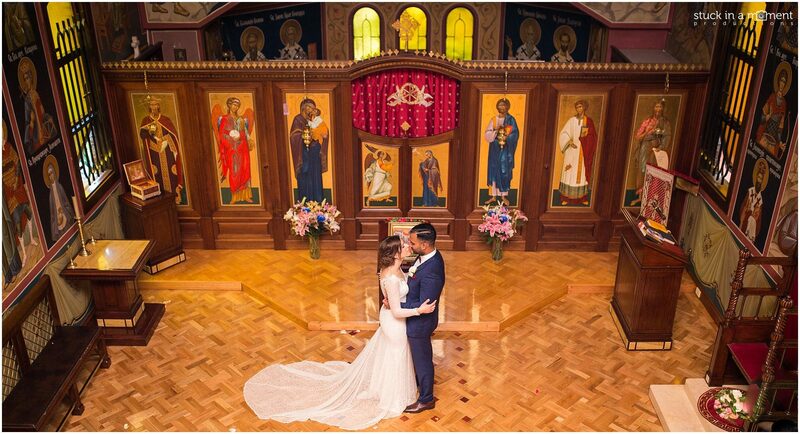 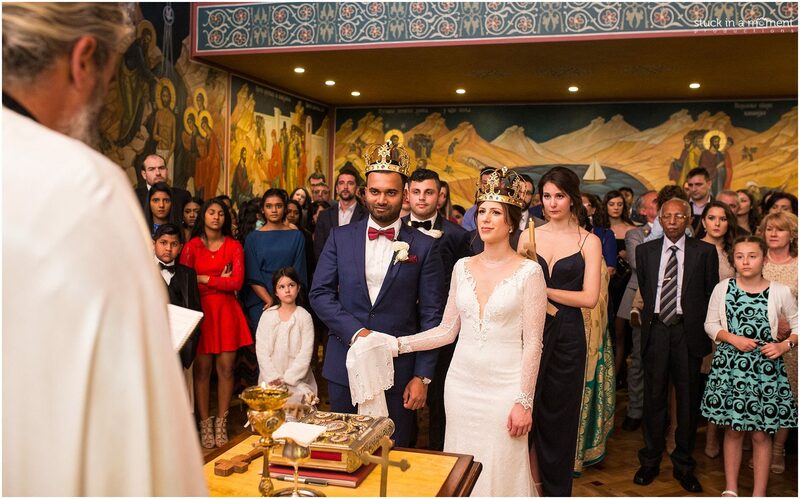 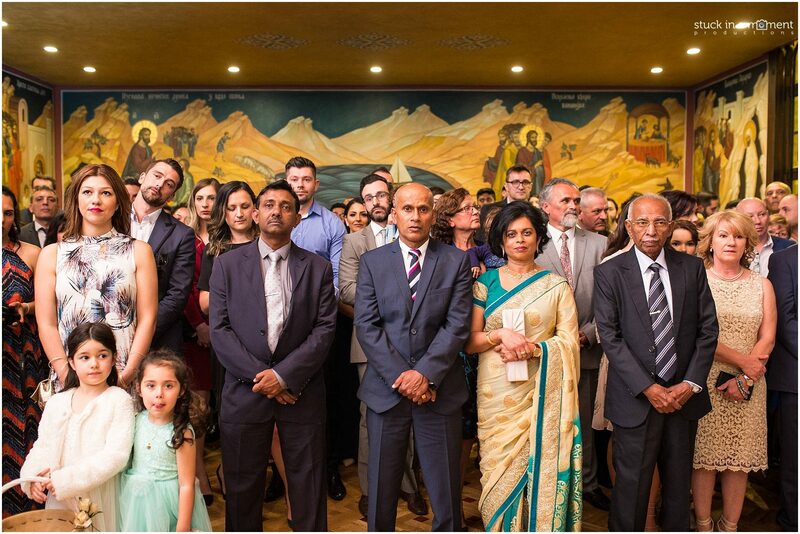 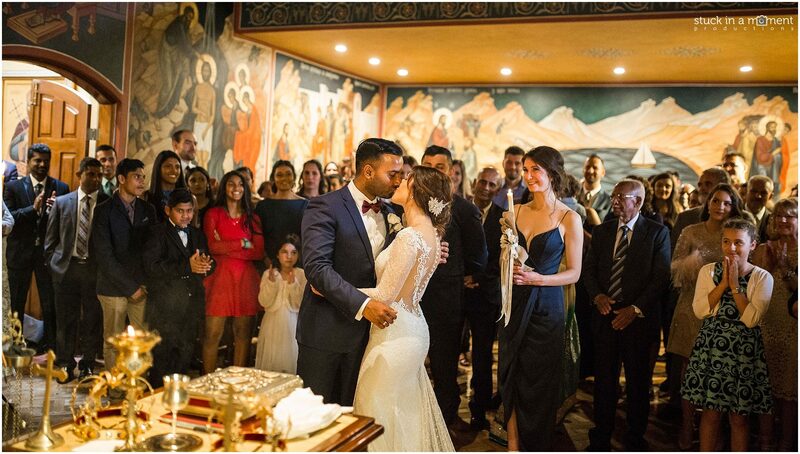 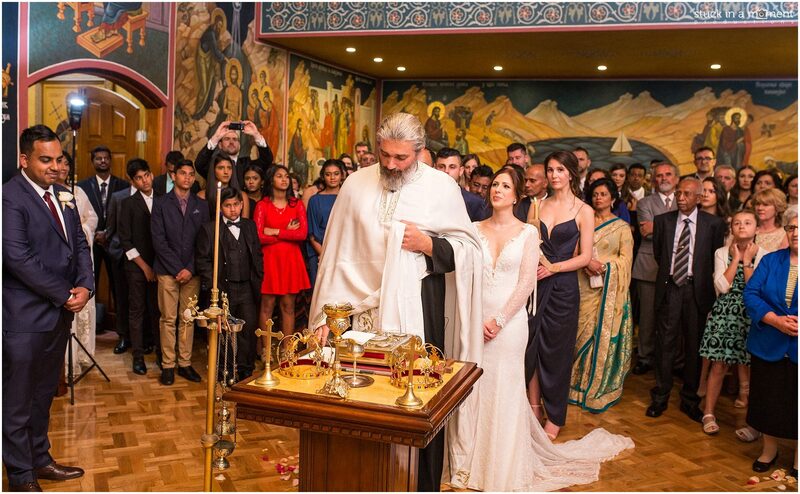 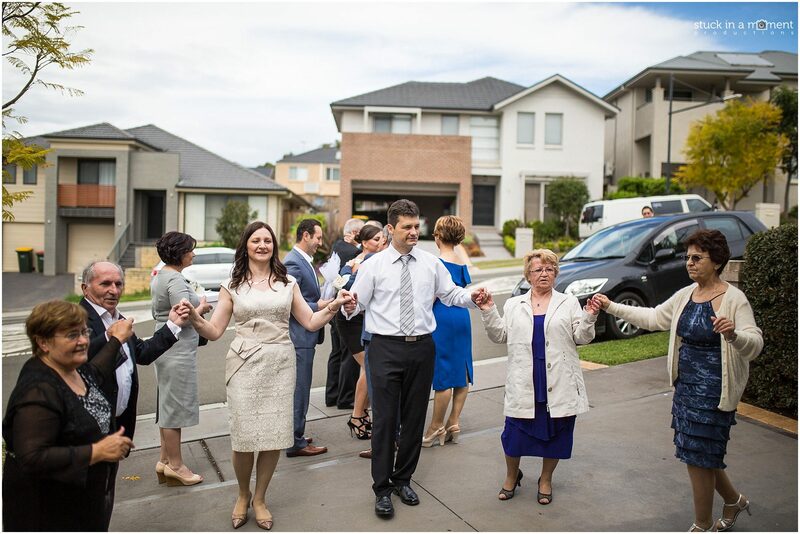 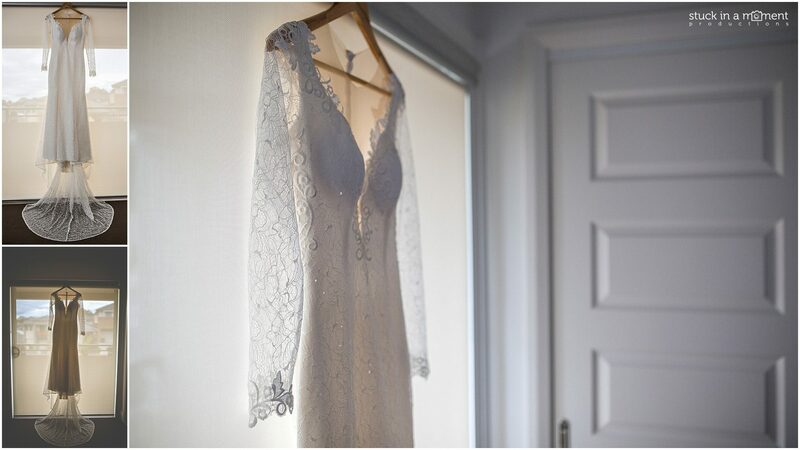 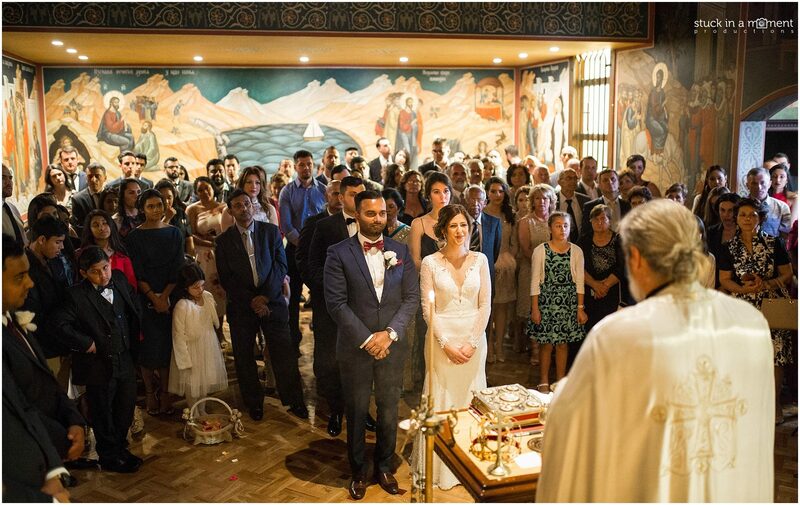 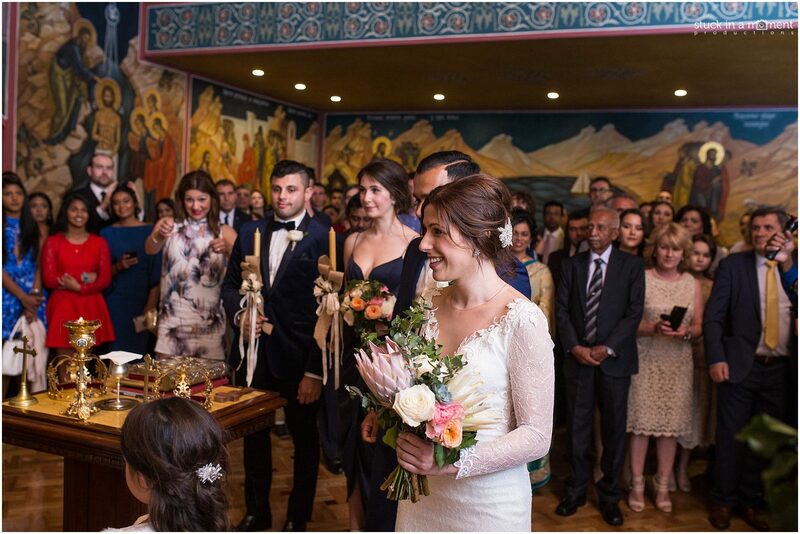 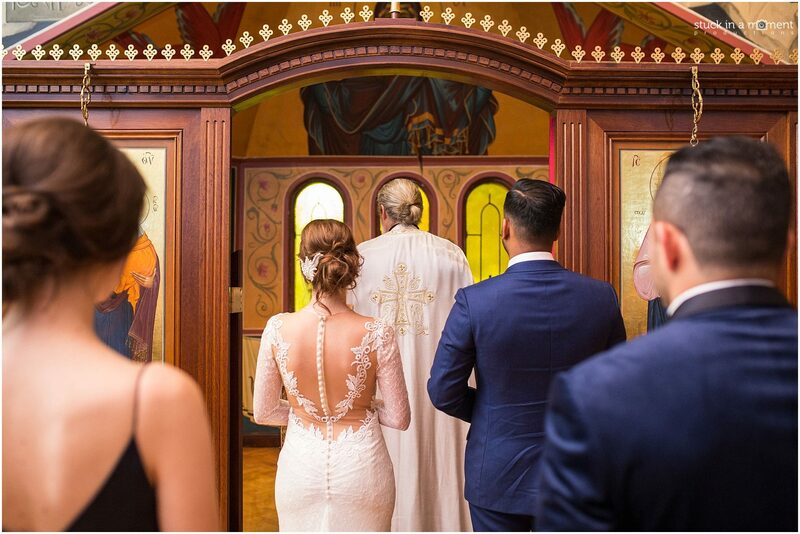 Their wedding ceremony was to be an Orthodox Serbian church wedding followed by the reception at one of my favourite venues – Sergeants Mess. 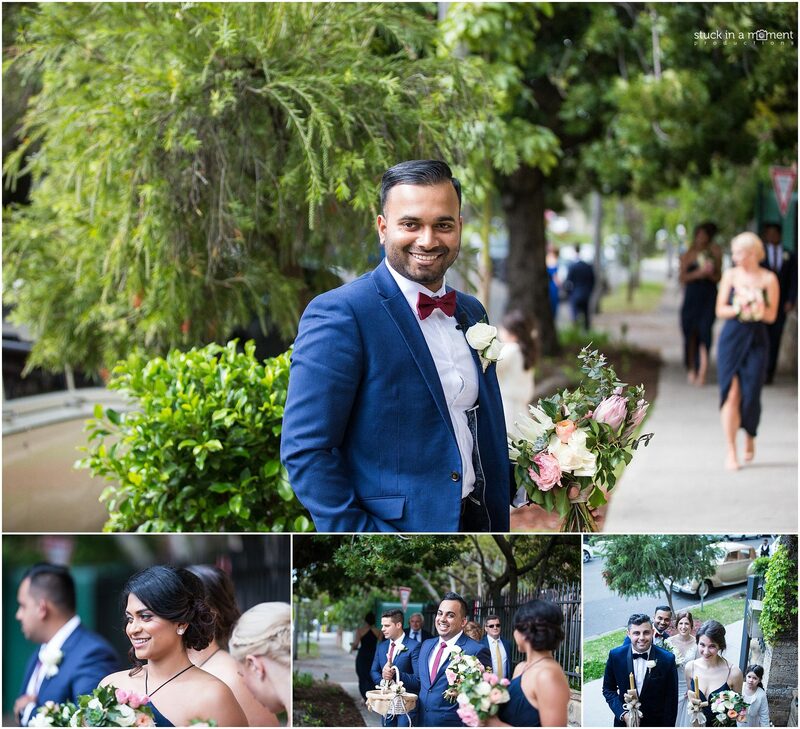 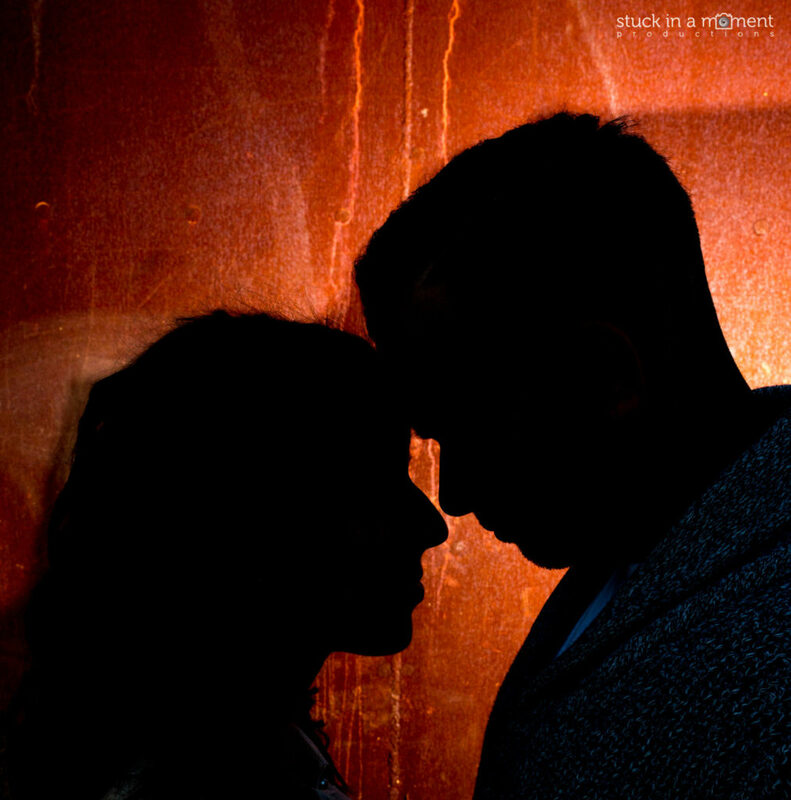 Feel free to share or leave your comments if you enjoy the photos!